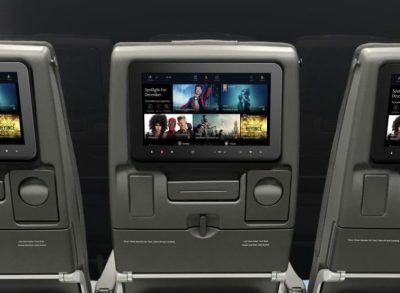 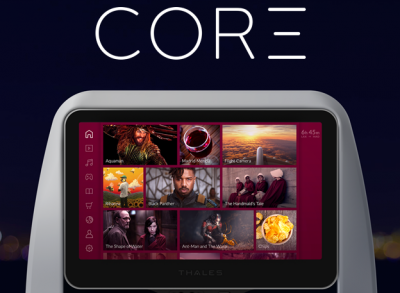 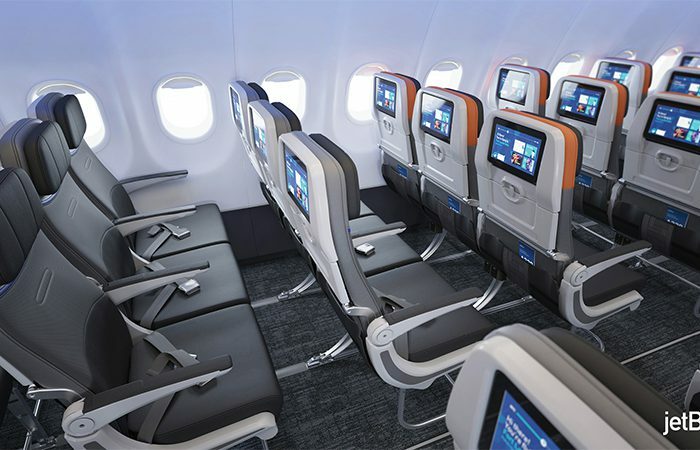 JetBlue Airways’ newly restyled A320 aircraft will fly with AVANT TV, Thales’s state-of-the-art Android IFE solution including integration with live television. 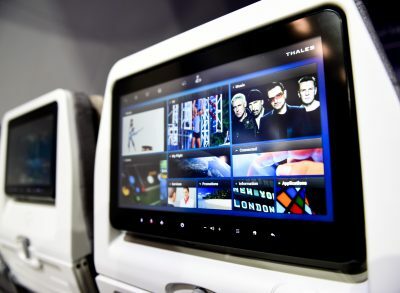 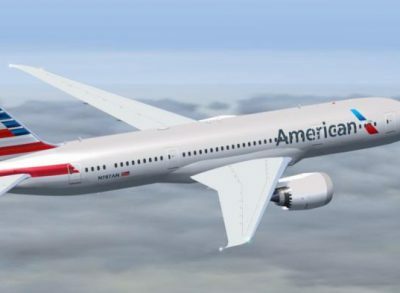 Passengers will enjoy a custom-designed experience with a wide selection of entertainment and the latest high definition screens at every seat. 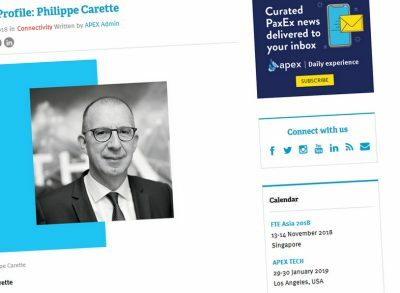 APEX Magazine featured Thales's InFlyt Experience VP Philippe Carette in their November Profile Series, where he shared his vision and industry insights. 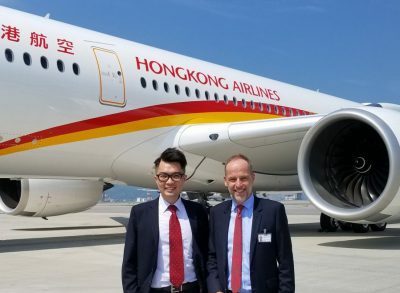 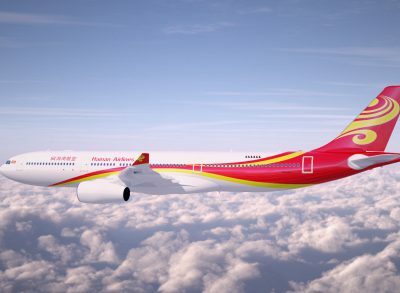 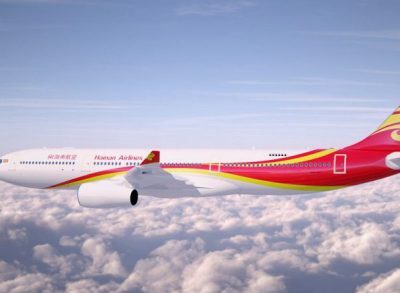 Hong Kong Airlines celebrate the delivery of their A350 XWB aircraft with Thales AVANT IFE and Connectivity. 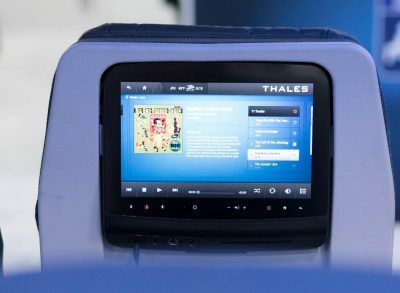 How secure are IFEC systems?